Embracing the spirit of the old Bing Crosby Christmas specials, Netflix will this year debut A Very Murray Christmas. Starring Bill Murray, the special is set inside New York’s Carlyle hotel where a blizzard traps Murray in the hotel with friends and hotel staff. Making the best of the situation they celebrate with songs and dance. 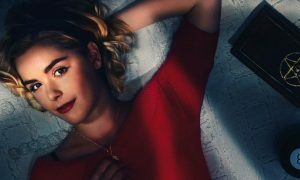 Guests include: George Clooney, Miley Cyrus, Rashida Jones, Amy Poehler, Michael Cera, Jason Schwartzman, Maya Rudolph, Chris Rock, Jenny Lewis, Paul Shaffer, and musical guest Phoenix. The special is directed by Lost In Translation director Sofia Coppola. 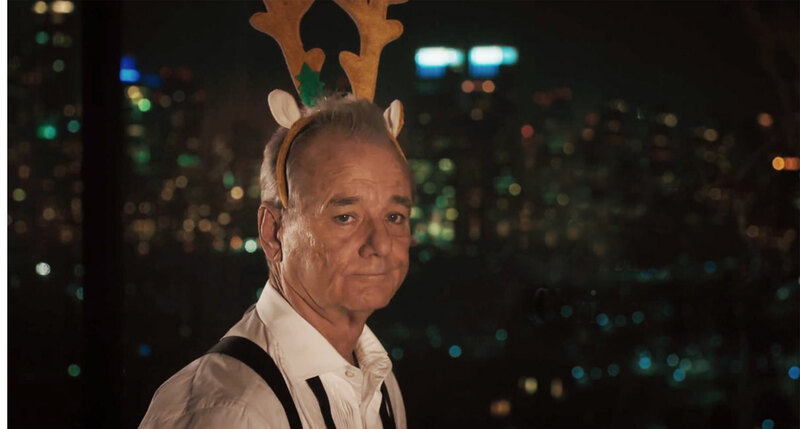 A Very Murray Christmas debuts worldwide on Netflix on 4 December 2015.